Barrick Gold Corp. boosted Executive Chairman John Thornton’s total compensation last year 67 per cent to $12.9 million, rewarding the former investment banker for the company’s performance and his role in the merger with Randgold Resources Ltd.
Thornton received a $9.74 million bonus on top of his $2.5 million salary, according to a regulatory filing Friday. He used most of the after-tax proceeds of the bonus to buy 215,000 Barrick shares, the filing said. He also got about $625,000 of pension contributions and perks, including insurance premiums. In 2017, Thornton got $7.7 million in total pay. Thornton and Bristow each own more than 5 million Barrick shares, according to the filing. The two have cheered the tie-up of their two firms as a path to efficiencies and further cost-cuts to make lower-grade ore become profitable. 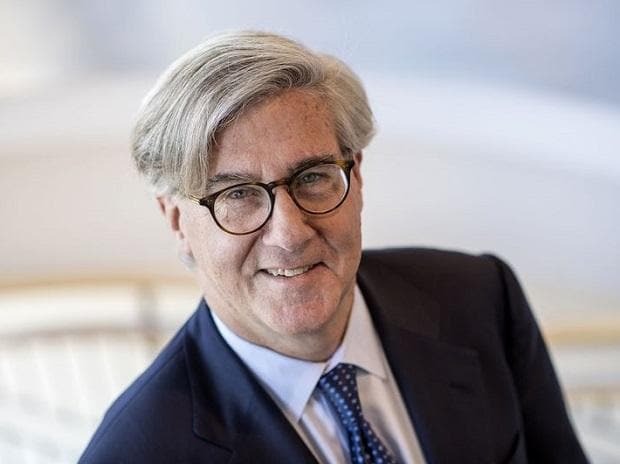 Barrick’s Randgold deal was followed last month by a sweeping joint venture with Colorado-based Newmont Mining Corp. in Nevada. Barrick has said the latter will yield $4.7 billion in synergies.